Kimzey, who was selected by Team USA Coach Justin McBride (Elk City, Oklahoma) and Assistant Coach J.W. 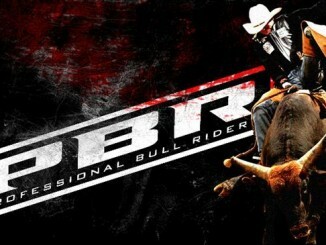 Hart (Overbrook, Oklahoma), will replace Mauney as the nation’s alternate. 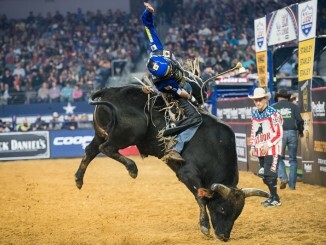 Mauney is currently recovering from a broken fibula sustained at the PBR Unleash The Beast event in Sacramento, California. Team Brazil also underwent change, with Joao Ricardo Vieira (Itatinga, Brazil) replacing Joao Marcelo Santos (Cláudio, Brazil) as the contingent’s alternate after he was unable to secure a visa. Vieira is red hot, having won consecutive premier series events at Sacramento (Jan. 27) and Glendale (Jan. 20). The South American nation’s complete roster is: Coach Renato Nunes (Buritama, Brazil), Assistant Coach Marcelo Nunes (Buritama, Brazil), 2018 PBR World Champion Kaique Pacheco (Itatiba, Brazil), Eduardo Aparecido (Gouvelandia, Brazil), Jose Vitor Leme (Ribas do Rio Pardo, Brazil), Claudio Montanha Jr. (Pacaembu, Brazil), Fernando Henrique Novais (Pereira Barreto, Brazil), Bruno Scaranello (General Salgado, Brazil), Marco Eguchi (Poá, Brazil) and alternate Vieira. 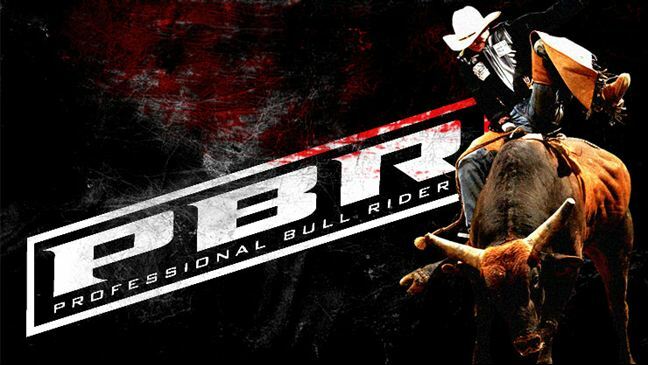 After breaking his collarbone in Sacramento, Nathan Burtenshaw (Coonamble, New South Wales) will no longer ride but instead serve as 1998 PBR World Champion Troy Dunn’s (Bloomsbury, Queensland) Assistant Coach. The all Native American Team USA-Wolves will be led by 2007 World Finals event winner Wiley Petersen (Fort Hall, Idaho; Shoshone Bannock) and Assistant Coach Assistant Coach Mike “Bo” Vocu (Kyle, South Dakota; Oglala Lakota). 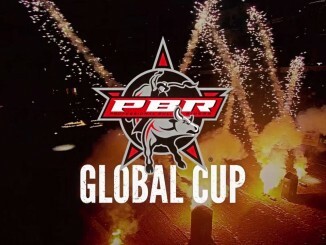 Rounding out the roster of nations set to compete at the history PBR Global Cup USA is Team Mexico. The nation’s contingent is made up of: Coach Gerardo Venegas (Juarez, Mexico), Juan Carlos Contreras (Huichapan, Mexico), Jorge Valdiviezo (La Mision, Mexico), Edgar Durazo (Moctezuma, Mexico), Alvaro Aguilar Alvarez (La Punta, Mexico), 2018 PBR Mexico Champion Francisco Garcia Torres (Sal, Mexico), Francisco Morales (Irapuato, Mexico), Esteban Bustamante (Cuauhtémoc, Mexico) and alternate Luis Escobedo (Parras, Mexico). The event will feature entertainment all weekend long including a Global Cup Fan Zone at Arlington’s Texas Live! sports entertainment complex, which houses the new PBR Texas Cowboy Country Bar, the spectacular 18,000 square foot flagship branded bar operated by Cordish & Co. The free, three-day Fan Zone at Texas Live!, from Feb. 8-10, will include a Native Fancy Dance Showcase and stop on both the Miniature Bull Riders and Shorty Gorham’s American Freestyle Bullfighting cross-country tours, among other entertaining programming.